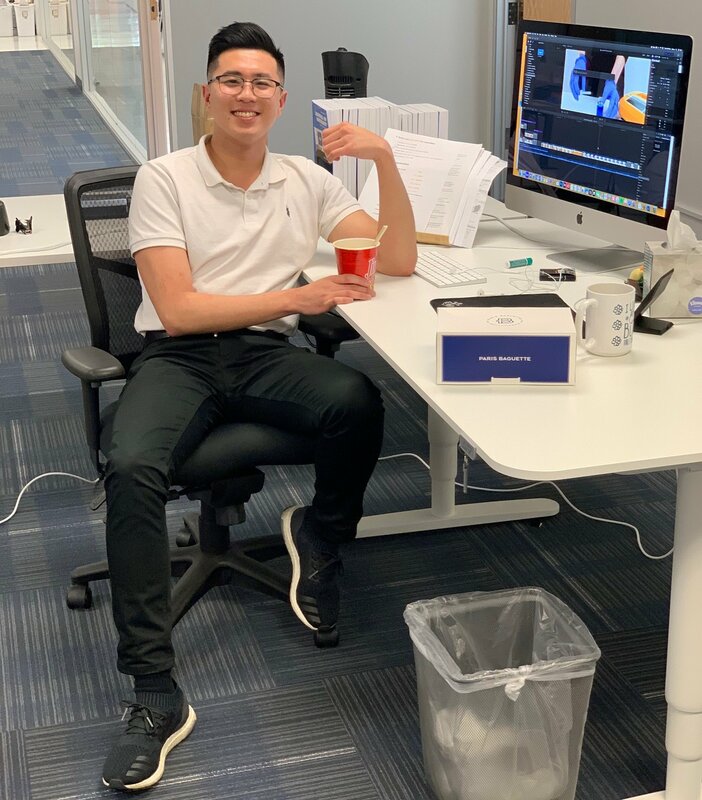 My name is Joseph Chun and I'm currently the digital marketing associate for RheoSense. Although you will rarely see me in the videos I produce, one of my main duties are to bring out the best in our team members to ensure that you get the content that you want & deserve. But a more personal goal of mine is to combine education and fun into one product for everyone to enjoy. Many people (including myself), prefer funny videos and memes over educational videos. With that in mind, I'm here to break the barriers between learning and fun and sharing some of my guidelines, or SOPs (standard operating procedure), on how I plan and create digital content. Does this provide valuable information or content? Is the content well presented and easy to digest? And lastly, is it entertaining? Now, the average attention span of an adult male can range anywhere from 8 seconds to 20 minutes. In most cases (including myself), I find it difficult to focus when being presented with new information for a prolonged period of time. To combat these inattentive habits, my approach when producing videos are to minimize long and "boring" presentations while creating a kick-back, relaxed, and casual environment for our team members to essentially combine learning and entertainment together. In the next coming months, I will be working on a new video series called, "Rheo-Talk," a roundtable discussion held by surprise guests to discuss common mistakes made in labs when measuring viscosity. So if you haven't already, check out our YouTube channel to learn more about viscosity concepts/applications, VROC technology, and don't forget to subscribe for new releases! I hope you enjoyed the video! If you have any questions, suggestions, or comments, feel free to contact me at jchun@rheosense.com or connect with me on linkedin. Thanks for reading & Happy Measuring!